Sony has yet to talk more about the confirmed PlayStation 4 NEO, but it seems like it won’t take that long to learn more about the upcoming upgraded PlayStation 4 console. Many were speculating that the console will be unveiled during the Tokyo Game Show, but it looks like Sony has a whole different plan. According to French website GameBlog, Sony is planning a special event which will be held on Wednesday, September 7th in New York, where the Japanese company will make a major announcement, which is quite likely the PlayStation 4 NEO announcement. While there’s no confirmation regarding the event, there are a few things that make the New York PS4 NEO announcement quite likely. As GameBlog notes, the original PlayStation 4 has been revealed in New York, and Sony doesn’t want to unveil the console during this year’s Tokyo Game Show, as Nintendo might steal the spotlight with the Nintendo NX official reveal. Very little is known about the PlayStation 4 NEO at the moment, but some details have emerged online thanks to some leaked documents, which revealed last month that the console will come with 4K display support for UHDTV owners, improved and more stable frame rate, improved graphics fidelity, additional graphics features and more. 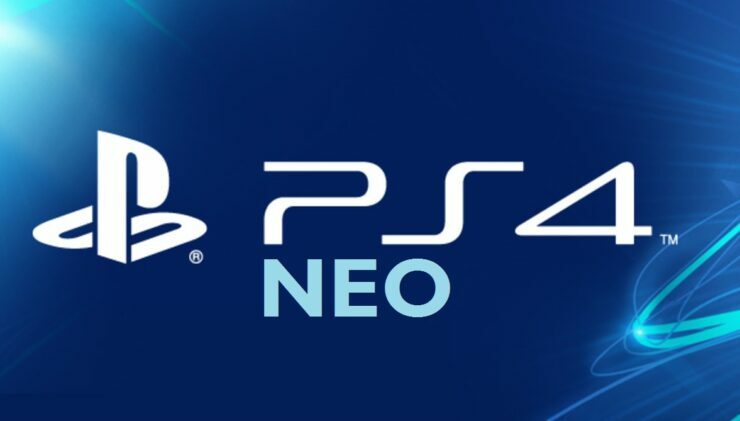 According to earlier reports, games shipping from October 2016 onward will come with PlayStation 4 NEO support, so it definitely won’t take long to learn more about the upcoming console. As it usually is with rumors, we must take everything that’s been said today with a grain of salt until an official word from Sony comes in. We will keep you updated on the matter as soon as possible, so stay tuned for all the latest PlayStation 4 NEO news. New PS4 Model Listed By Amazon Spain; To Be Released Simultaneously With PSVR – PS4 Neo Inbound?